The Giffard West Cup Preselections in Europe started on Wednesday 18th March in Denmark. Organized by Giffard’s danish Liqueur Distributor Sprit & Co (http://www.sprit-co.dk/) the competition took place in Copenhagen. The rules were pretty simple to let the bartender’s creativity work … They had to use a minimum of 1 cl of a Giffard Liqueur ( http://bit.ly/1FyRVZJ ) and 0,5 cl of Bigallet China China Liqueur ( http://bit.ly/1CUjblc ), a unique bitter liqueur produced by the Bigallet company in the French Alps. The Jury was composed of the bar Manager of each selected location – of course they couldn’t judge their own bar. Oscar Svendsen (Sprit & Co- Owner) and I ( Pauline Quigis – Giffard Operational Marketing Europe) were also members of the decision Team. 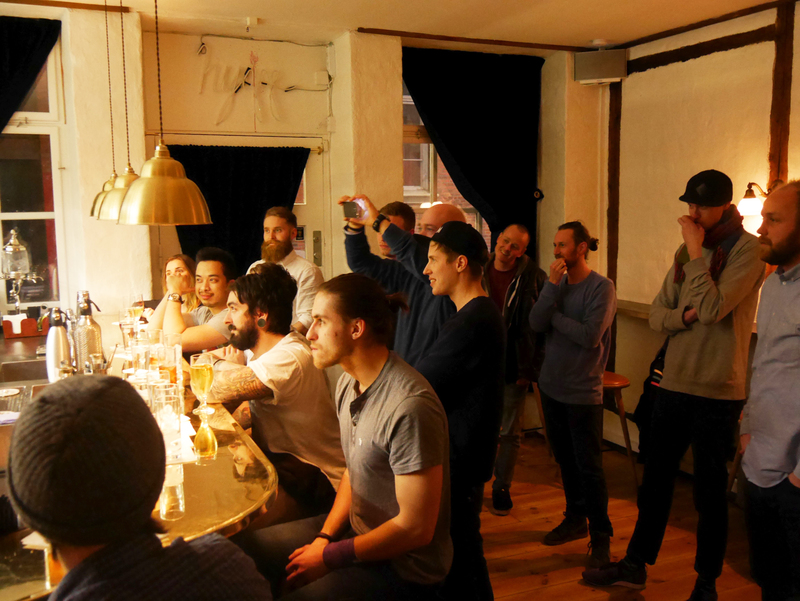 The Judge team took the bus for a pretty intense Bar Tour through all Copenhagen to taste the cocktails realized by the competitors in their own bar. A pretty original and exciting way to organize a preselection. This busy day started at Oak Room and finished at Balderdash for the deliberation and the results announcement. The level was high and tight, which made the choice hard to make but we were all impressed by the quality of the drinks and the presentations of the candidates. We all enjoyed the nice atmosphere of the Balderdash where everybody gathered for a well deserved party ! Winner: Sebastian Krunderup of Duck & Cover who impressed the Jury with his cocktail, Cph Spritz. He will represent Denmark for the international final in France on the 8th of June in Angers. 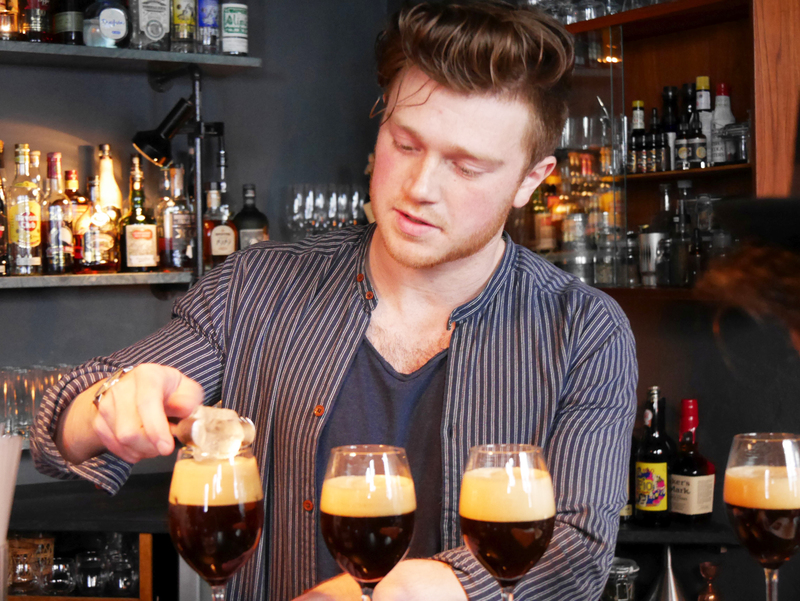 Second place was awarded to Jeppe Nothlev from Ruby Bar while third place went to Peter Møller Jensen from Honey Ride Bar. 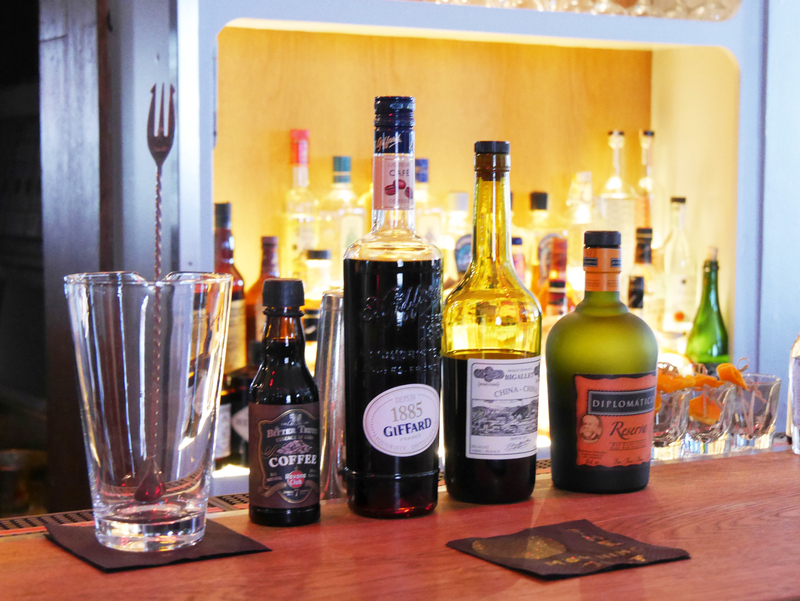 Giffard is a family owned liqueurs and syrups company based in Angers, Val de Loire, France. Our founder, Emile Giffard, was a dispensing pharmacist who combined his professional skills with Gallic gourmet curiosity and in 1885 invented a pure, clear and refined white mint liqueur called Menthe Pastille. Four generations later, Giffard remains committed to quality, natural produce in all our liqueurs and syrups because we believe that flavour is always the best ingredient. Please drink responsibly. This entry was posted in Uncategorized and tagged Cocktail, Cocktail Bar, Competition, Copenhagen, Giffard Cup, Giffard West Cup. Bookmark the permalink.